Shaheer Sheikh Roped In For Kasautii Zindagii Kay Reboot? Ekta Kapoor recently announced that the studio is planning on making a reboot of the beloved series, ‘Kasautii Zindagii Kay’. Ever since the announcement, fans have been eagerly waiting for an update on the same. They desperately want to know who will be playing their favorite characters, Anurag Basu, Prerna, Mr Bajaj and Komolika. Talks surrounding the project suggest that Shaheer Sheikh will be roped in to play the lead role of Anurag. 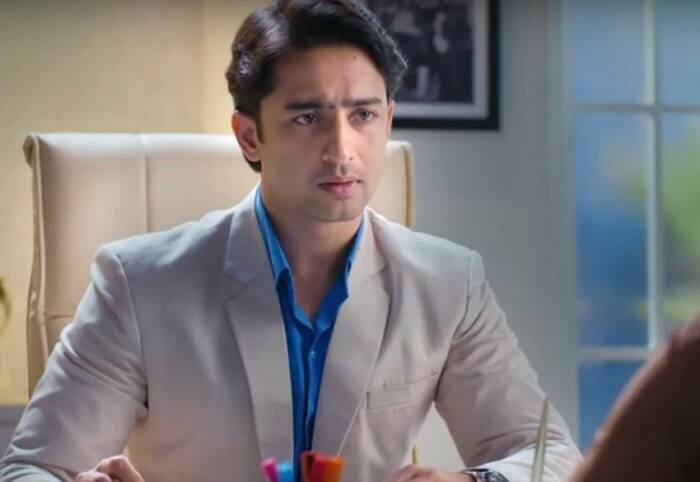 The ‘Kuch Rang Pyaar Ke Aise Bhi’ actor spoke to Indian Express about the show and without confirming or denying his involvement, said that he is currently looking at a lot of different projects. 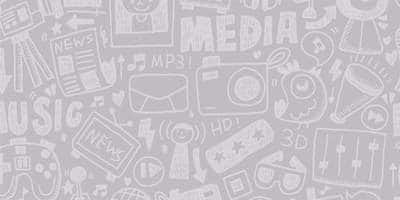 “I am looking out for work that would excite me and something that I haven’t done before. 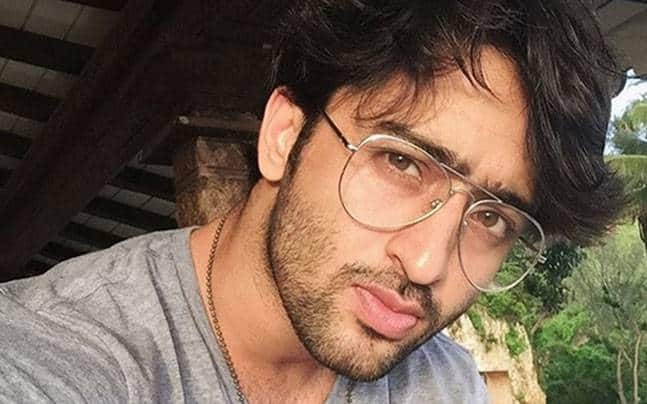 My fans expect a lot from me and I want to live up to that, and would only take up my next show when it satisfies all my creative requirements", Shaheer shared. ‘Kasautii Zindagii Kay’ was a love story of Anurag Basu and Prerna. The role of Anurag was played by Cezanne Khan while Prerna was portrayed by Shweta Tiwari. The show also starred Ronit Roy as Mr Bajaj and Urvashi Dholakia as Komolika. What do you think about Shaheer Sheikh as Anurag?